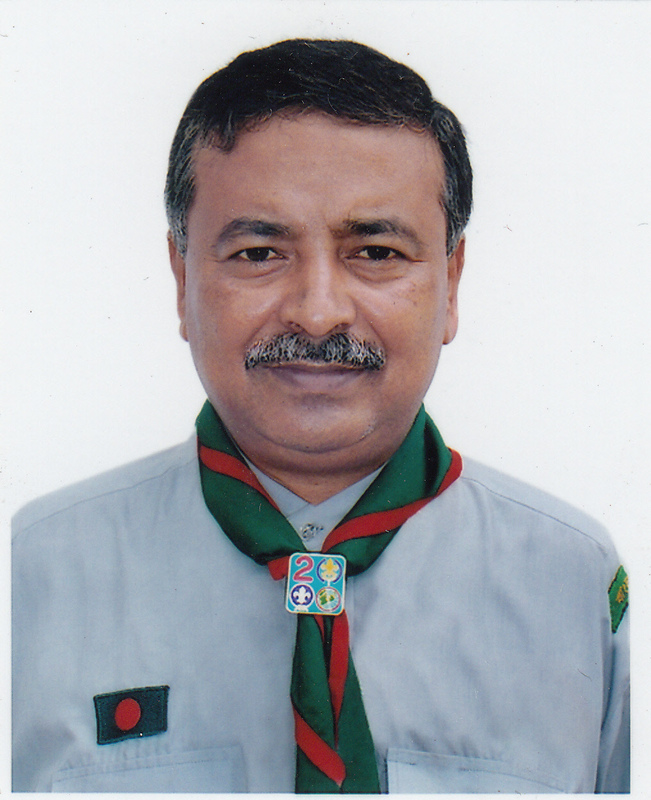 Bangladesh Scouts Foundation is based on World Scout Foundation. The Bangladesh Scouts Foundation is a not-for-profit institution, organized exclusively for charitable and educational purposes, and it helps the growth and development of scouting in Bangladesh by providing financial support for Bangladesh Scouts and thereby the World Organization of the Scout Movement by donating all of its investment and other incomes for the work of Bangladesh Scouts except that the Foundation shall be authorized and empowered to pay reasonable compensation for services rendered. It does this by permanently investing capital donations from individuals, foundations, corporations, goverment, and from members of the Scout Movement who want to help young people learn positive values and become tomorrow's leaders. The Foundation also seeks non-capital donations. 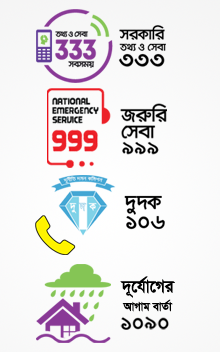 The Foundation is governed by a Managment Commitee composed of qualified volunteers, and it is administered by a small staff in Dhaka, Bangladesh. Scouting is an international, non-governmental movement. Today there are about 30 million Scouts, young people and adult, male and female, in about 260 counkies and the Movement continues to grow. 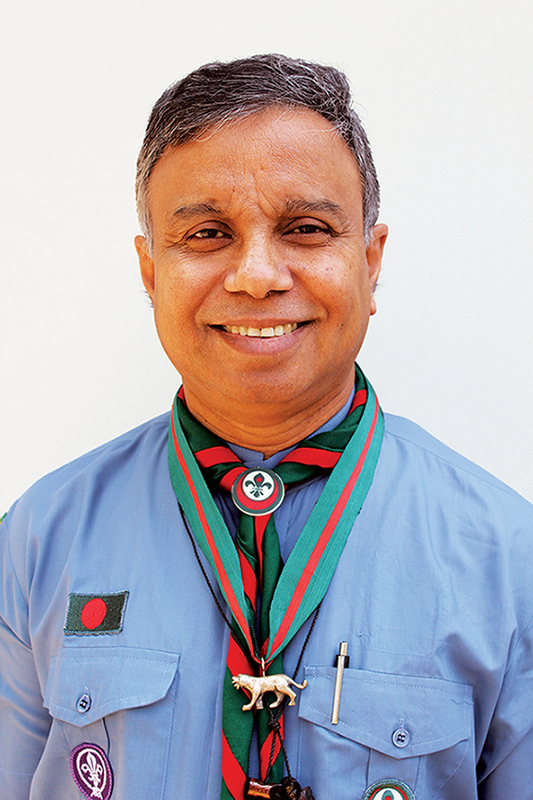 ln Bangladesh the number of scouts is over one million. More than half of the world's Scouts are in developing countries. Scouting is open to all, regardless of race or creed, in accordance with the purpose, principles and methods conceived by its founder Robert Baden-Powell. More than 300 million people have been Scouts since it was founded in 1907; a large percentage of today's leaders of government, business and in most every other field have been involved in the Movement as Scouts. The purpose of scouting is to help more young people develop the knowledge, skills and attitudes that will enable them to be responsible, self-reliant citizens, and tomorrow's leaders. Scouting is a movement based on a strong ethical code embodied in the Scout Promise and the Scout Law. 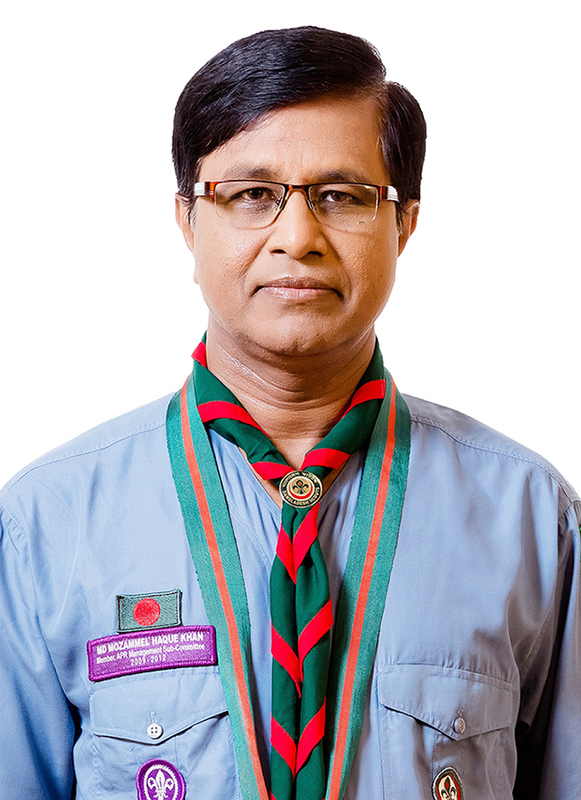 As a major donor to scouting the Bangladesh Scouts Foundation shares the same values and seeks to live up to them in practice by faithfuly observing its corporate governance policy.